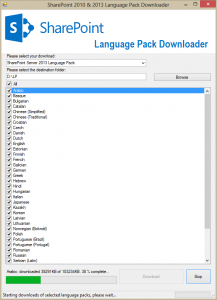 I have of course updated my SharePoint Language Pack Downloader to handle these new downloads. It is available at: https://splanguagepacks.codeplex.com/. Please get this latest version and let me know what you think. this new version still handles SharePoint 2010 and SharePoint 2010 Foundation.